Sugarland Gardens the Venue: Click Here. Ideal settings for beautiful results ...Book your Wedding Venue. 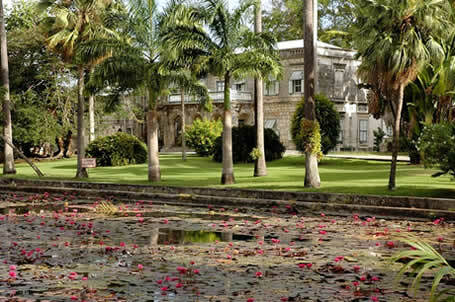 Book your wedding or event venue in Barbados from Pangroove Elegant Events. Have the benefit of picture perfect backdrops to add charm and atmosphere, providing an ideal canvas for your theme. From Gardens to ocean view. Booking is easy; all venues can be rented directly from Pangroove-Elegant Events, for one-stop rental access. We vet each venue to ensure they meet the standard to host an elegant event.